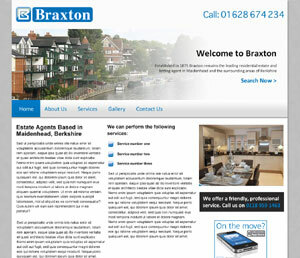 Clean and professional website for the famous property agents using royal blue colours. 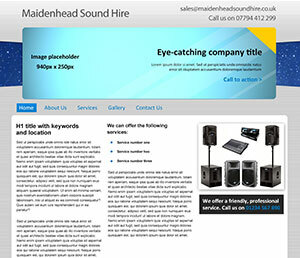 Sky blue website for a sound hire company in Maidenhead, complete with product gallery. 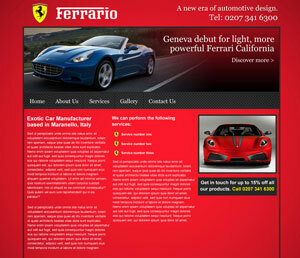 Striking primary red and a carbon fibre texture design went into this website for Ferrario. 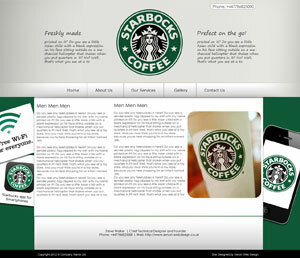 See more examples of beautiful website design. Click Like below to follow us on Facebook.